JinkoSolar is a manufacturer and global supplier of solar modules. They are headquartered out of Shanghai, China and employ over 12,000 across their 8 production facilities around the world. Starting out as just a wafer manufacturer in 2006, the company has grow to become the world's largest solar manufacturer in terms of modules shipped. In 2017 alone, they shipped an incredible 9.81 GW of solar modules. 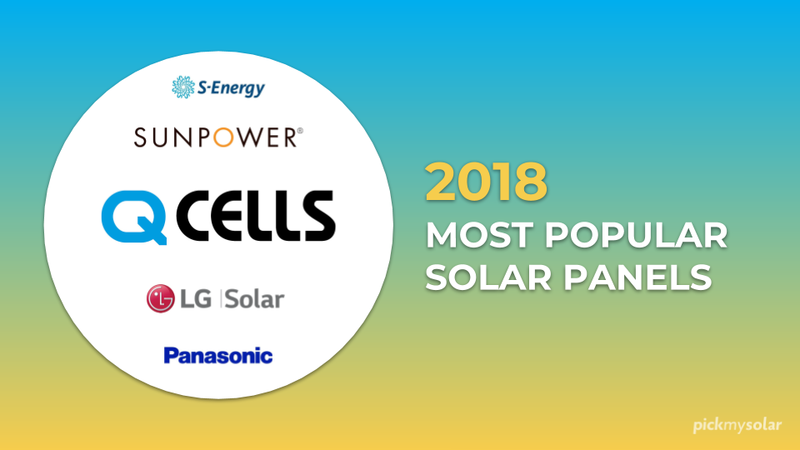 As JinkoSolar gains popularity in the US, consumers are starting to gain interest and want to see how these panels compare with the rest of the market. 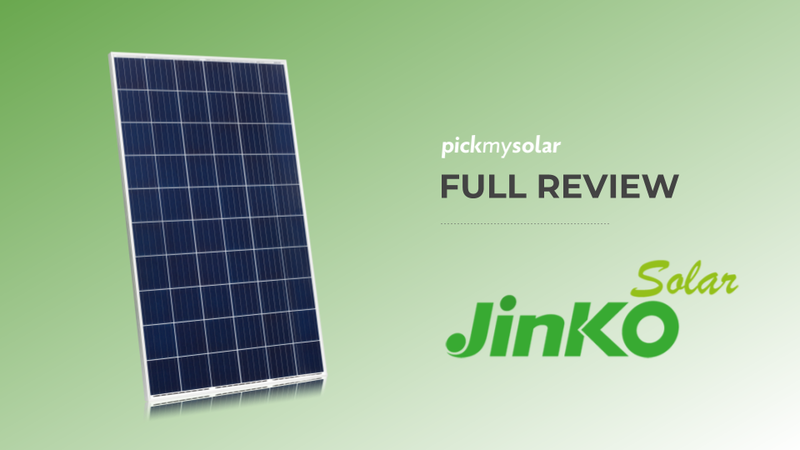 To make it as easy as possible, we will break down JinkoSolar’s entire product line of solar modules, while also looking at how they compare with other popular options on the market. The Eagle solar panel is JinkSolar’s base model. It comes in three sizes: 48-cell module with a power output up to 225 Wp (watt peak capacity), 60-cell module with an output up to 280 Wp, and a 72-cell module with a power output of up to 330 Wp. Outside of their capacity, these three Eagle solar panel models share the same characteristics. These models are certified to withstand heavy wind loads (2400 pascal) and snow loads (5400 pascal), have limited power degradation through the PID effect, improved performance in low-light environments through their glass and surface texturing, and high salt mist and ammonia resistance so they will not corrode from sea air. This is tested and certified by TUV NORD. The Eagle panels are made of polycrystalline cells, which are the more common blue, speckled panels. These are cheaper than monocrystalline, but less efficient. The Eagle PERC is a monocrystalline solar module, which also comes in the same 48-cell, 60-cell, and 72-cell versions. 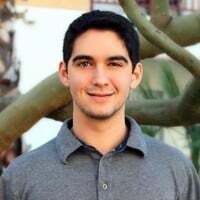 These solar panels have a higher efficiency than the base Eagle models due to their improved solar cell technology, which also includes busbars, or metal wires, to connect the panel’s solar cells to each other. The more busbars, the lower the resistance is between cells, and the higher the efficiency. The Eagle PERC 48 and 72 include 5 busbars, and the Eagle PERC 60 includes 4. This, along with its Passivated Emmiter Rear Contact (PERC) technology, bring the Eagle PERC’s efficiency from around 15% to over 18%. The 48-cell has an efficiency up to 18.27%, the 60-cell up to 18.33%, and the efficiency of the 72-cell module goes up to 18.57%. Outside of these features, the PERC includes everything else the the base Eagle module includes. The main difference between the Eagle Dual and the other Eagle models is that it includes a dual glass design to lower degradation rates and increase the panel’s annual and lifetime energy production. The result is an annual power degradation rate of 0.5%. To put that into comparison, most solar panel’s have a degradation rate closer to 1% per year. The 60-cell module has an efficiency up to 17.33% and the 72-cell is slightly lower at 17.26%. It is also designed for high voltage systems of up to 1500 VDC (volts direct current). The Eagle MCT is a polycrystalline solar panel that comes in a 60 and 72-cell model. They include 5 busbars to help lower their temperature coefficient and lead to higher efficiency. Although these panels include polycrystalline solar cells, they appear black in color. In terms of power output, the 60-cell has up to 280 Wp and the 72-cell is up to 335 Wp. Their efficiency is 17.11% and 17.26%, respectively. Apart from their appearance and slight difference in efficiency, these panels are very similar to the base Eagle model. The 1500V Module is an upgraded solar module that can take a higher maximum voltage of 1500V. It also includes extended module strings that help the overall BOS (balance of system). Both of these allow for higher efficiency and greater power output. The 1500V Module comes in a 60 and 72-cell model, each with a polycrystalline and monocrystalline version. 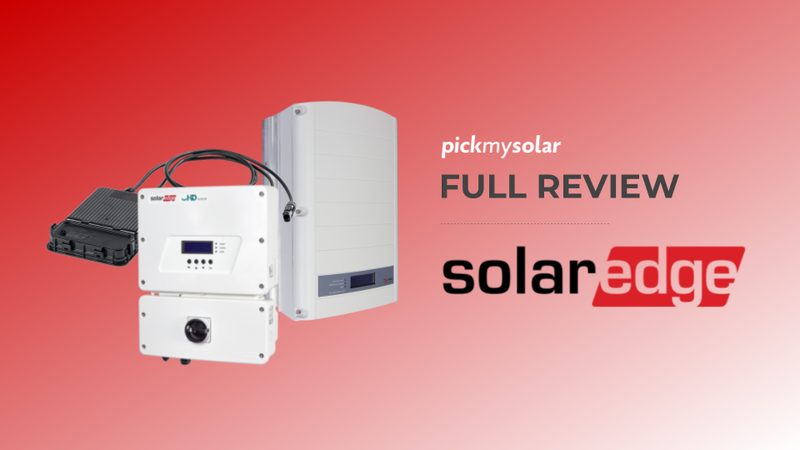 The 60-cell polycrystalline module has an efficiency up to 17.11% and a power output of 280 Wp, while the monocrystalline version has an efficiency of 18.33% with a power output of 300 Wp. The 72-cell polycrystalline module sits at 17.26% for its maximum efficiency and an output of 335 Wp, and the monocrystalline version is at 18.57% and 360 Wp. There are 3 things that make JinkoSolar’s smart modules different from their standard solar panel modules. 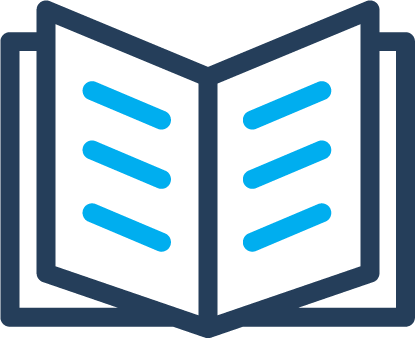 These are improved optimization, safety, and real-time monitoring services. Both the M and S series JinkoSolar Smart Module have integrated cell optimizers that minimize power loss that results from panel-to-panel mismatch. They are also more flexible and durable than typical modules. Jinko’s smart solar panels have a unique safety feature which shuts the module off for emergency or maintenance situations. This is done automatically based on the real-time monitoring ability of the module, which also leads to more efficient operation and maintenance. The characteristics that you want to look at when comparing solar panels to each other are their efficiency, performance, cost, and warranty. First, let’s see how JinkoSolar’s modules compare in efficiency. Efficiency - The solar panels that JinkoSolar offers have an efficiency between 15.57% and 18.57%. 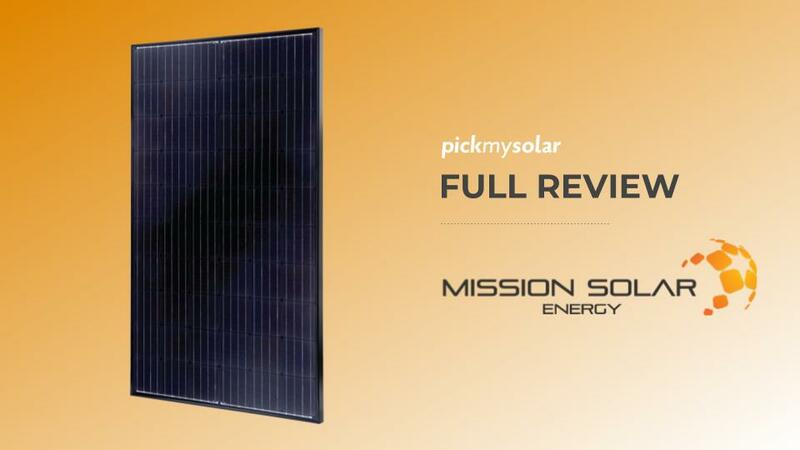 In comparison, Hanwha solar panels, which happen to be our most popular solar panel selection at Pick My Solar, have efficiencies from 15.9% to 18.3%. On the other hand, the solar panels from SunPower, another popular choice here, have efficiencies between 17% and 22.7%. JinkoSolar doesn’t have the most efficient modules out there, but they are on the same level as most of the top providers. Performance - One way to compare a panel's performance is by looking at their temperature coefficient. A panel’s temperature coefficient reflects the percentage decrease in output for every 1°C increase in temperature from 25°C (77°F). JinkoSolar’s modules have a temperature coefficient of either -0.4% / °C or -0.39% / °C. SunPower’s modules have a coefficient of around -0.35, Hyundai’s panels are between -0.45 and -0.43, and Hanwha is the same as JinkoSolar. The typical range is anywhere from -0.35 to -0.45. Cost - The price per watt for JinkoSolar’s solar modules range from $3.00-$3.99. You can expect JinkoSolar to be about as pricey as most other competitors in the "standard" home solar panels category. 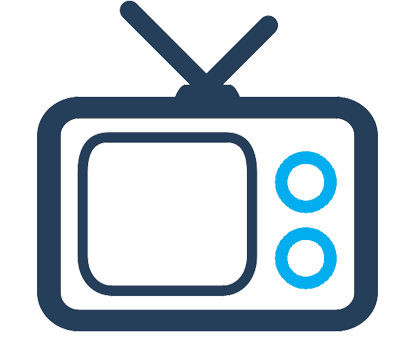 If you are looking for even more ways to lower the cost, try out our competitive bidding platform to help drive the price down. Warranty - Lastly, JinkoSolar offers a typical, 10-year materials warranty against any defects in their solar panels. This is normal, but some other manufacturers offer up to 25 year warranties. Is JinkoSolar right for you? Overall, JinkoSolar has a wide range of good quality solar panels. As far as efficiency, performance, cost, and warranty, the modules you will find at JinkoSolar sit where most other panels are. 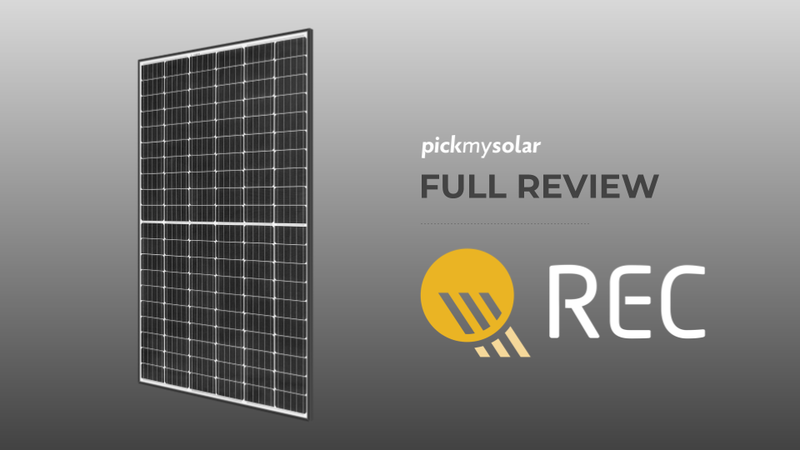 Be sure review our guide on the best solar panels to understand the key metrics you should use to compare solar modules against one another. 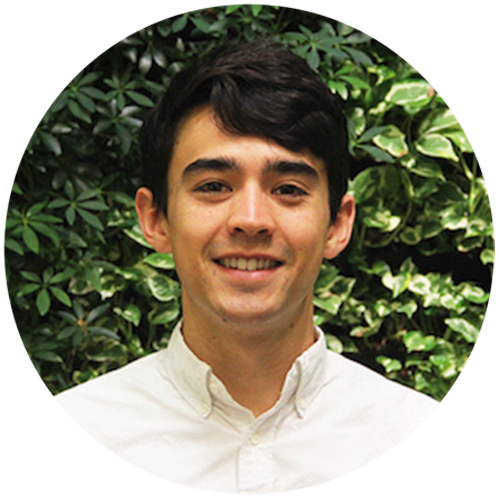 Get in touch with one of our experienced Energy Advisors to see if JinkoSolar is right for your home.